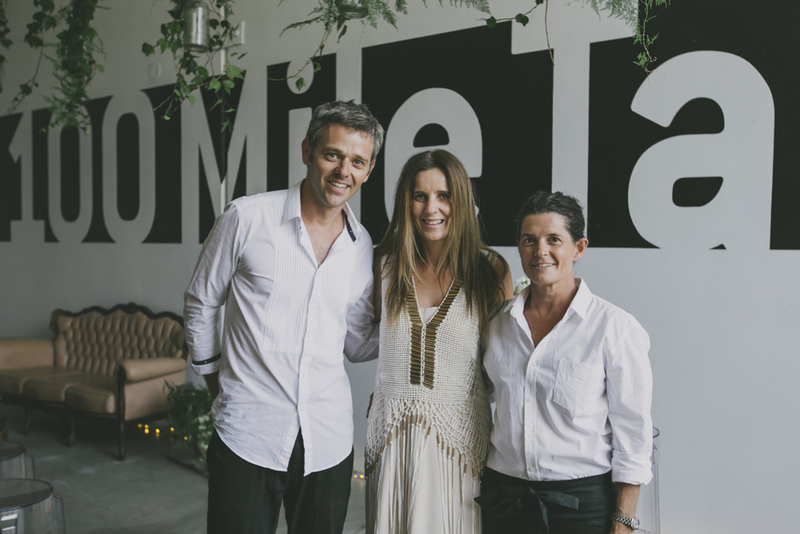 100 Mile Table was born to create unique feasts and celebrations utilizing the abundance of great local produce in whichever region of Australia we are cooking in. 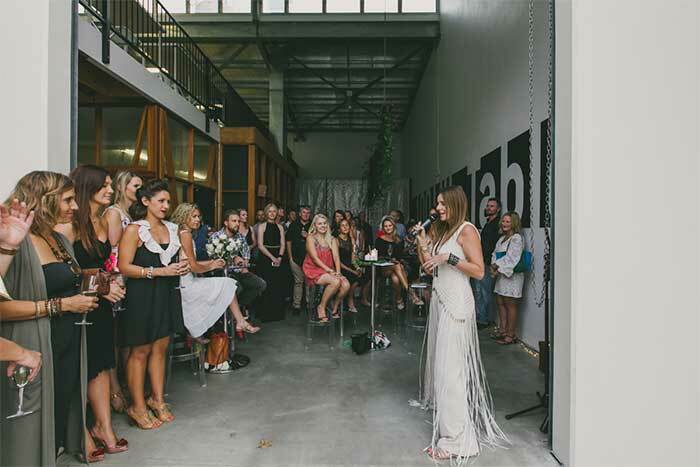 They have fast become known as one of the best event and wedding caterers in Byron Bay. From the city to the bush, they will hunt out the very best the local area has to offer. Celebrating love of food and provenance by sharing their knowledge and table with you. 100 Mile Table lunches are held at regular intervals anywhere from the extraordinary Bangalow Guesthouse to a paddock, a barn or a private home. 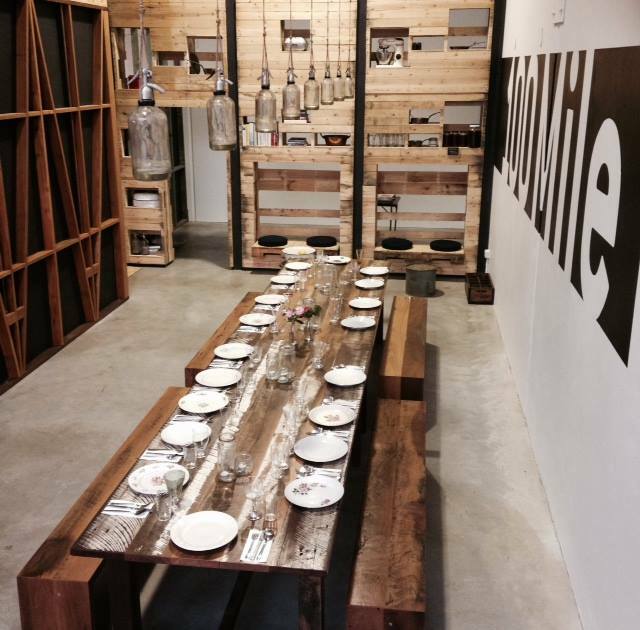 100 Mile Table can create a feast to suit you and your celebration – an intimate cocktail or dinner party, Farm Table feasts or the luxury of a personalized hamper. They can also help with your personal chefs needs, and enjoy taking the odd cooking class. Shopping locally maintains relationships with farmers and food producers – those who make it, bake it, sow it and grow it. 100 Mile Table acknowledge the importance of food miles, the health, well-being and good treatment of animals and crops, so they shop and cook accordingly.